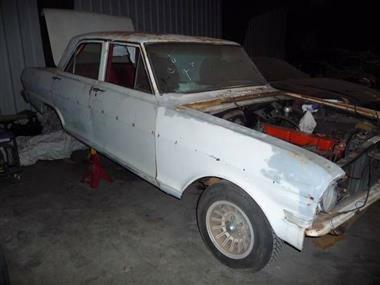 1964 Chevrolet Nova in San Diego, CA for sale. 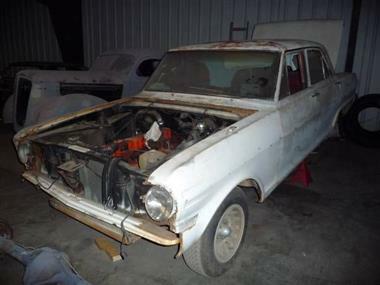 1964 Chevrolet Nova Parts Car (4 Door) Looking for parts for your classic American muscle Nova? Here is the car youll definitely want to pick up! The Specs: 1) 230 6 cylinder engine with a HEI distributor. 2) Powerglyde transmission.